Mercedes have announced a reshuffle to their team for the 2019 season, with technical chief Aldo Costa and performance director Mark Ellis stepping down from their roles. Costa will take on a consultancy role in order to spend more time with his family in Italy, while Ellis is retiring. 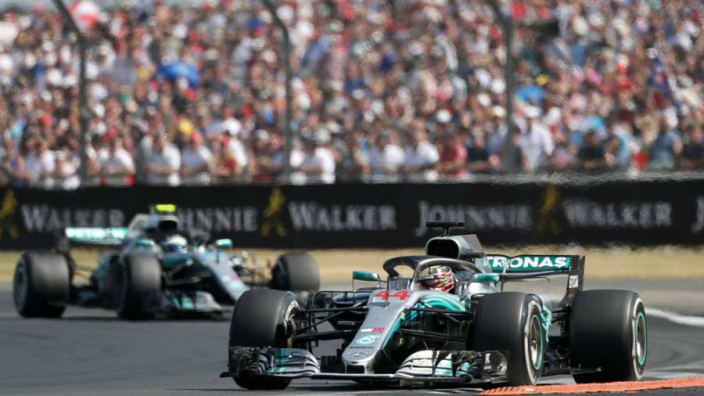 Both Costa and Ellis have played crucial roles in Mercedes championship success in recent years, having also tasted silverware in previous roles. Costa played a key role in designing the Ferrari cars that dominated F1 with Michael Schuamcher behind the wheel, with Ellis a key figure behind Sebastian Vettel and Red Bull's run of four consecutive titles before Mercedes' golden age. 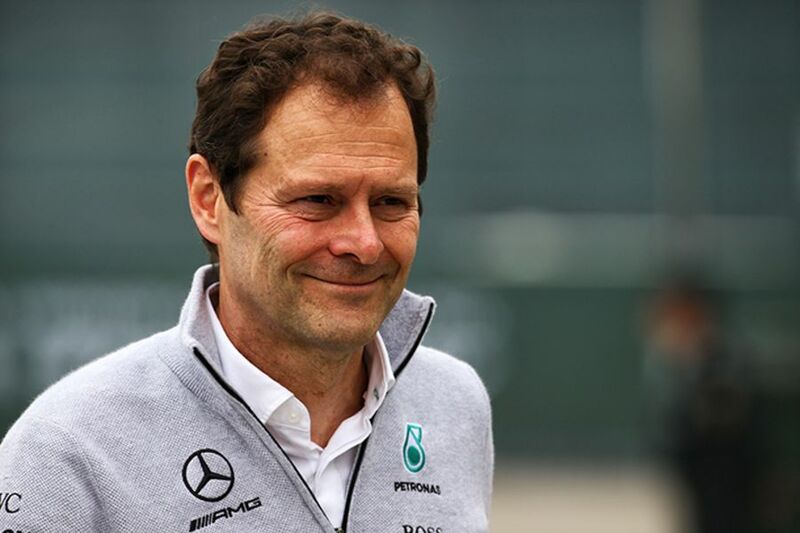 Chief designer John Owen will fill Costa's place in Mercedes' engineering team under James Allison, while Loic Serra, currently the Silver Arrows' chief vehicle dynamicist, will replace Ellis at the end of the year. "This is a significant moment for our Team and a great opportunity," Toto Wolff said in a statement. "We have said many times that you cannot freeze a successful organisation; it is a dynamic structure and I am proud that we are able to hand the baton smoothly to the next generation of leaders inside the team. "They could not be more different personalities but they have both respected that difference and their legacy with Mercedes will stand test of time."